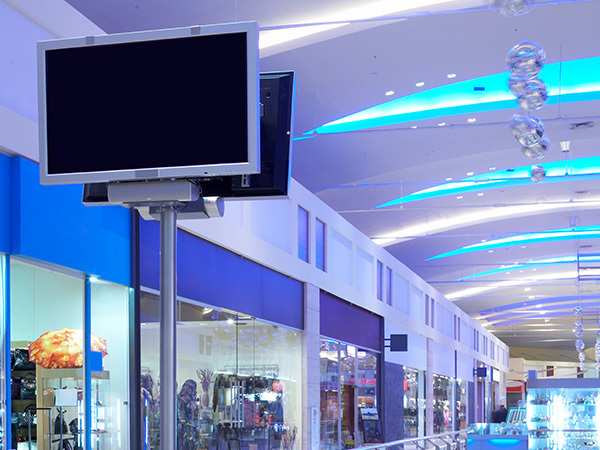 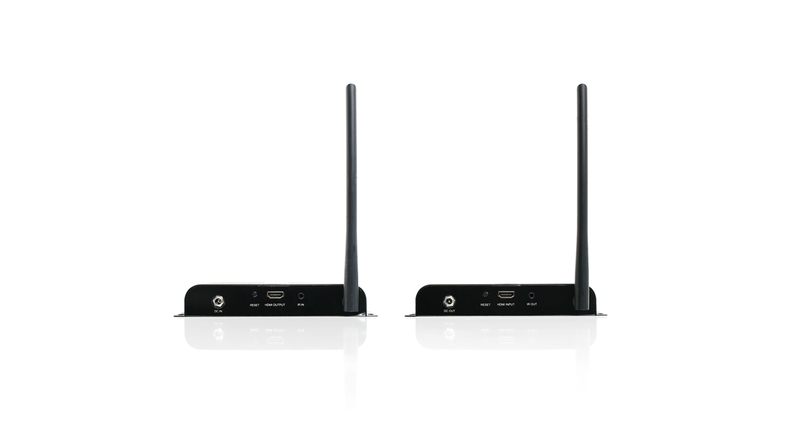 Effectively eliminate cable clutter and transmit powerful long range digital signals across wide open spaces, up to 600ft. 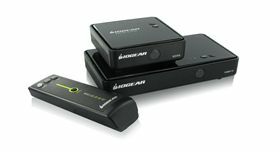 The Ultra Long Range Wireless HDMI Transmitter and Receiver Kit is the latest addition to IOGEAR's extensive and award winning Wireless HDMI lineup. 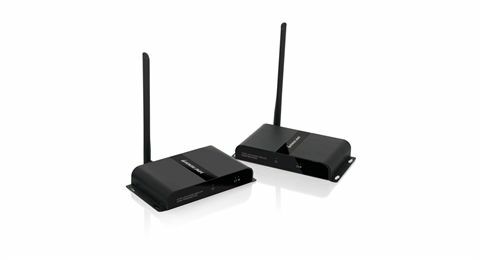 Wirelessly transmit A/V signals from your source device such as PC or Blu-ray player to an HDTV or projector at never before possible distances of up to 600ft (183m) line of sight. 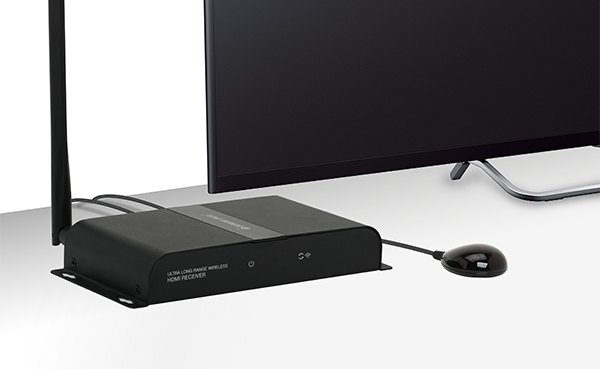 With support for HD resolutions up to 1080p, you can cut the HDMI cords without sacrificing picture and sound quality. 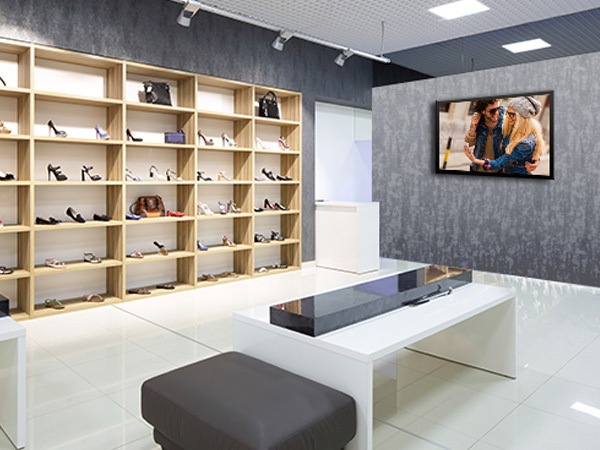 Enjoy a stunning audio / video experience with the convenience of wireless and the flexibility to network your environment the way you want without investing in expensive wiring. Effectively eliminate cable clutter and transmit powerful long range digital signals across wide open spaces, up to 600ft. 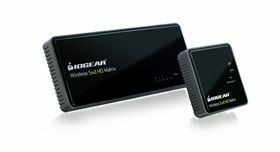 No need to run expensive HDMI cables at long distances. 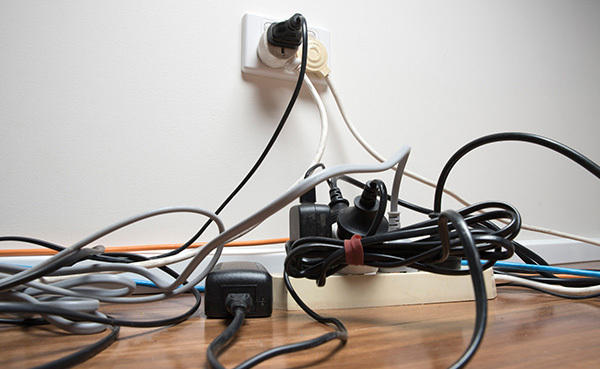 The included IR blast cable and IR extension cable allows you to control your source device remotely. 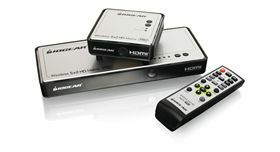 Signal transmission between your remote and audio / video equipment is activated by simply pointing your remote control at the receiver and pressing the remote control's button. 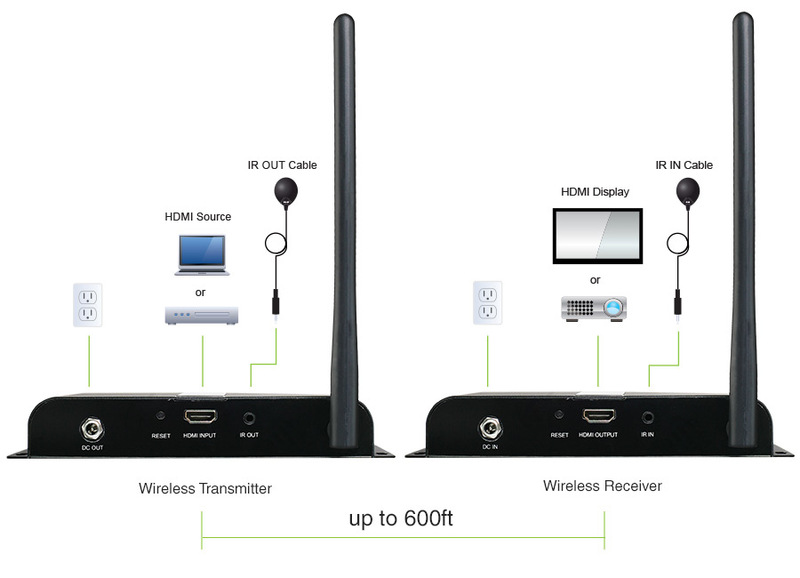 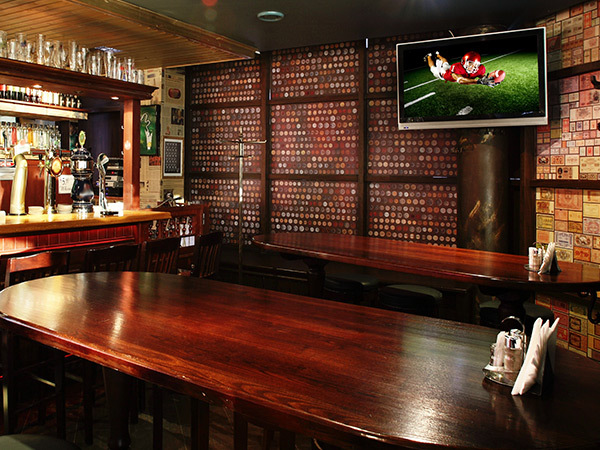 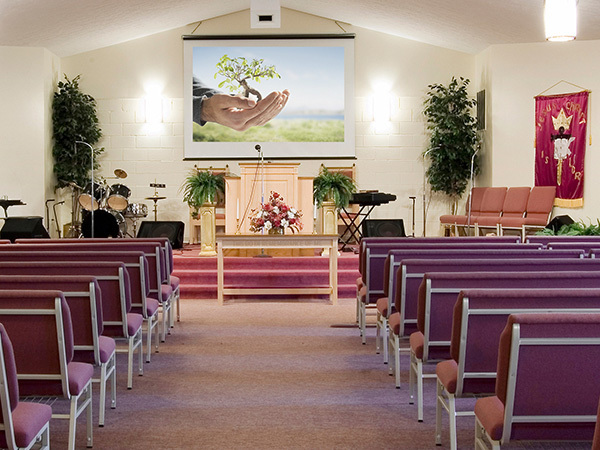 IOGEAR's Ultra Long Range Wireless HDMI Transmitter and Receiver Kit is ideal for digital signage and applications where A/V signals need to be transmitted long distances such as restaurants, retail stores, airports, houses of worship, concerts, sporting events and venues.